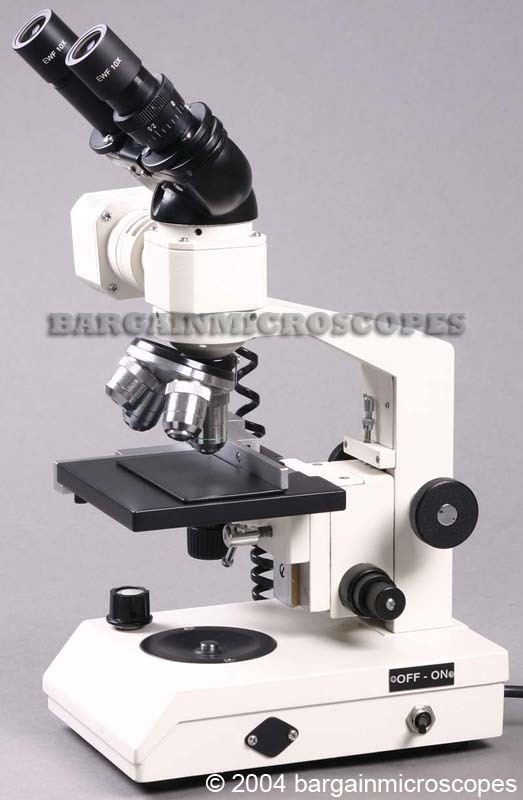 Great Quality Binocular Upright Metallurgical Metallographic Microscope. Upright Design with Objectives Above the Stage. Huge Savings! 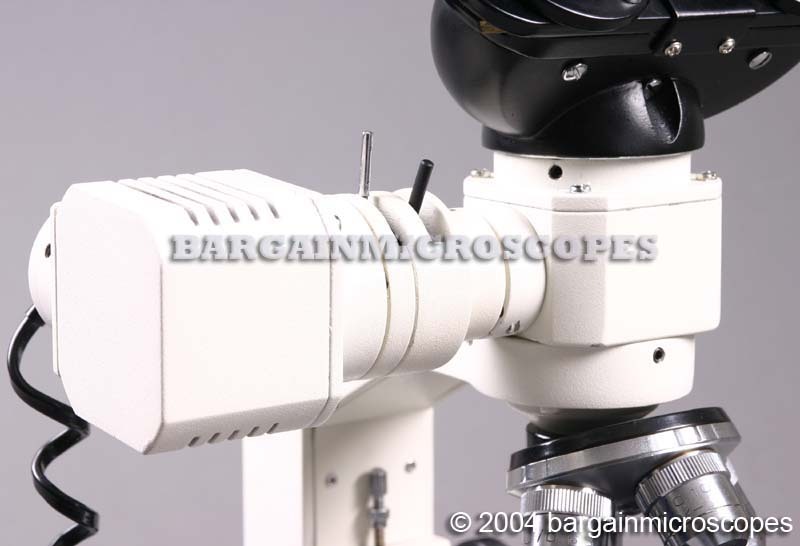 This identical scope sells for thousands more elsewhere! 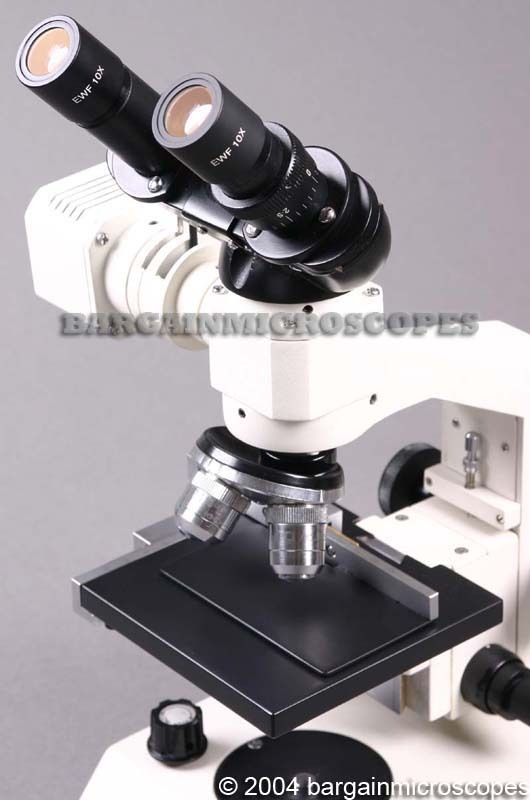 Metallographic microscope with epi-illumination lighting. 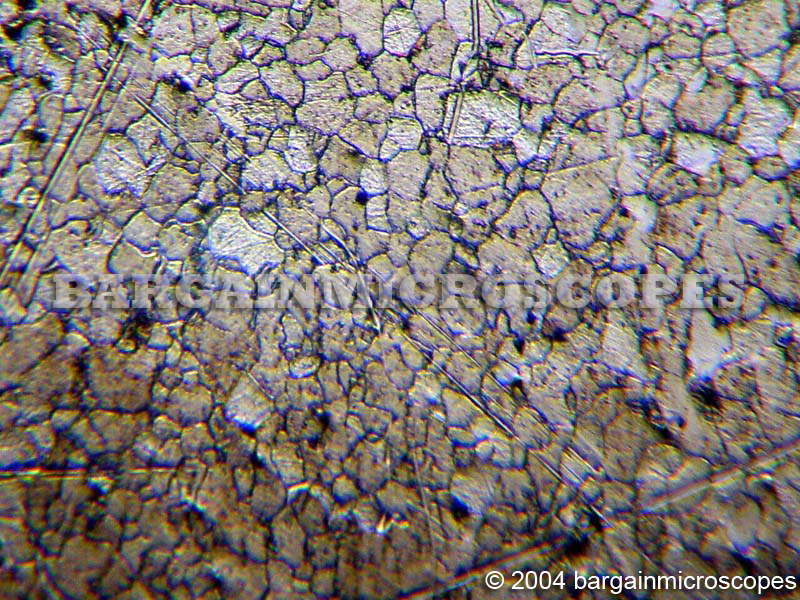 Two Eyepieces Included: Wide Field 10x and 15x. Four Objectives: 4x, 10x, 20x, and 40x. Variable Intensity 20W Tungsten Halogen Illumination. Two Filters Included: Blue (Daylight) and Green. 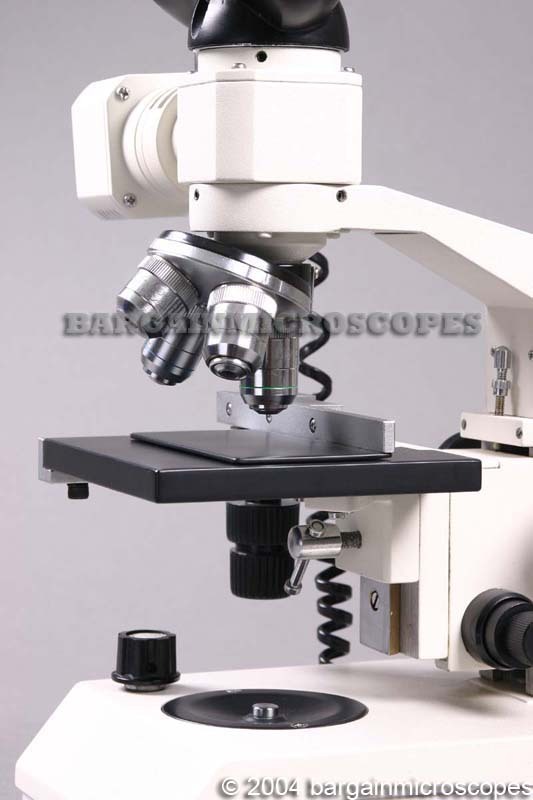 Iris Diaphragm Adjustment for Better Light Control. Graduated Mechanical Stage Size 120mm x 120mm. 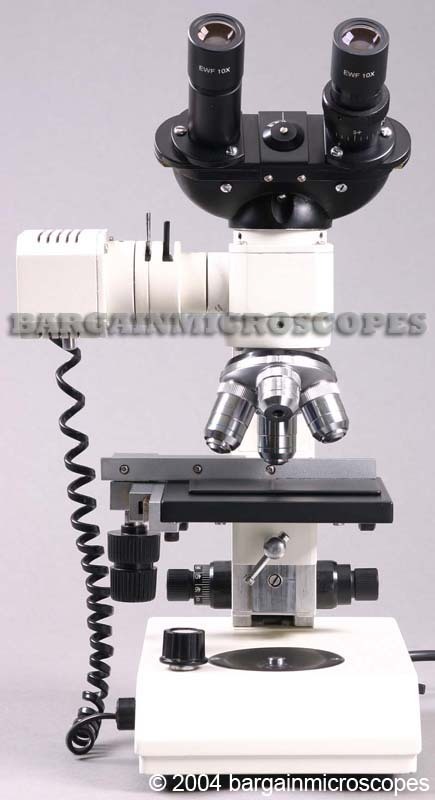 Low Position Coaxial X-Y Specimen Holder Movement Knobs – Range of Movement: 75mm (X-Direction) x 40mm (Y-Direction). 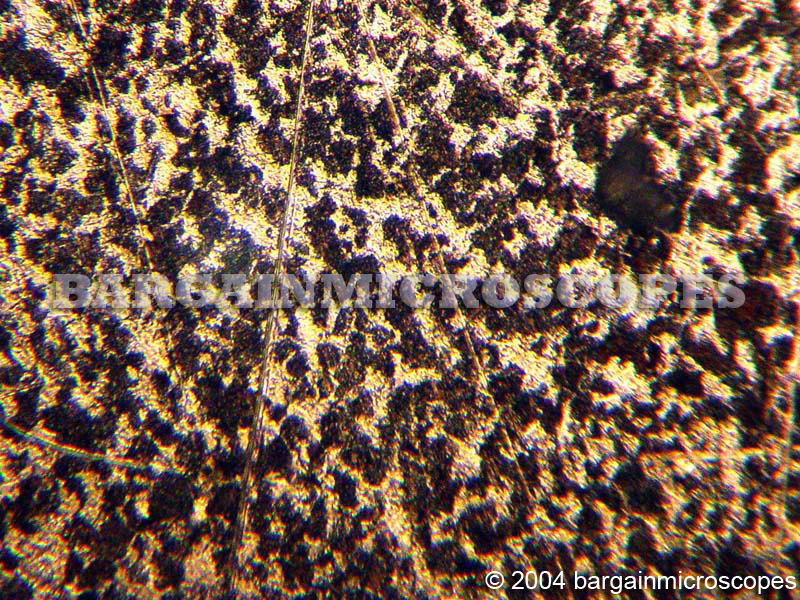 Maximum Distance From Bottom of Longest Objective to Top of Stage: 35mm. Stage has Unique Feature allowing it to be Height Adjustable Relative to Focusing Block. 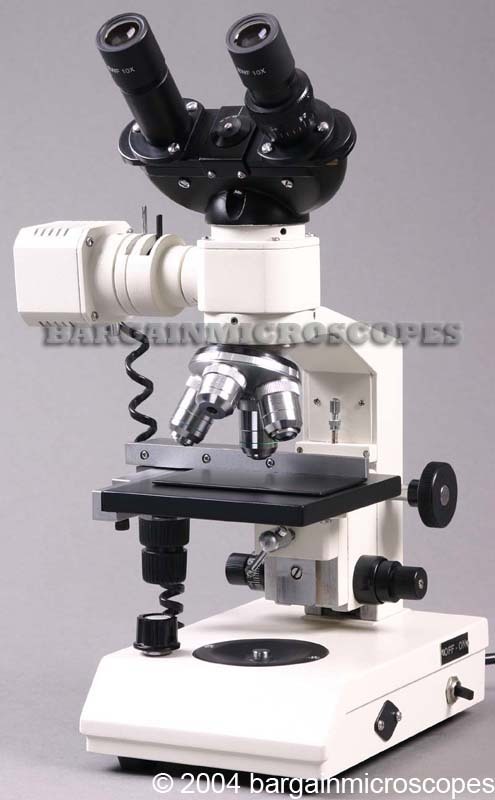 Comes with Instruction Manual, Dust Cover, Extra Bulb, and Lens Cleaning Cloth.